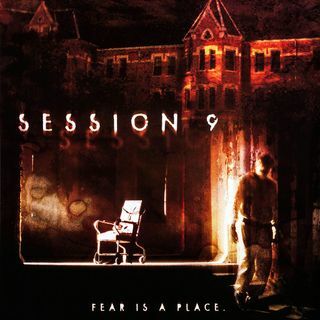 Directed by Brad Anderson and co-written by Anderson and Stephen Gevedon, Session 9 was released in 2001 and stars Peter Mullen as the head of a team of guys who are taking out the asbestos from a psychiatric institution. As the story unfolds we learn more about Gordon as well as one of the patients of the asylum whose story mirrors his. Axel Kohagen and Jedidiah Ayres join Mike to discuss the film, its five male leads, and madness.